Race training and coaching is teaching people how to sail faster and be more successful at dinghy or yacht racing. 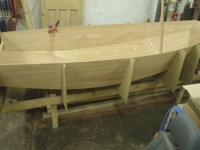 It's for anyone who can sail around a triangular course and wants to improve. 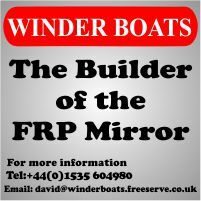 The Mirror Class Assocation has a Training Coordinator, Dave Woodhead who can give you more information. Young sailors (under 18) can get race training via either the National Youth Development Squad, or (under about 15) the RYA Mirror National Junior Squad. You can also look in our event calander for race training events.